Spectacular scenery combined with fascinating architectural remains and ancient history—all of this awaits you on this fabulous “off the beaten path” vacation through Southern Italy and Sicily. If you’re interested in Roman history, this tour is certainly for you. 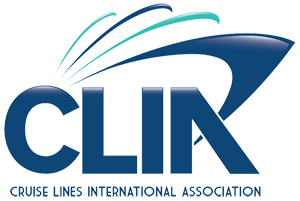 Based on the November 3, 2019 departure date and includes the Globus 5% discount. Welcome to Rome! At 5 pm, meet your Tour Director and traveling companions, and enjoy a welcome dinner at one of Rome’s lively restaurants. Dinner included. Look forward to a unique experience: enjoy a guided visit of the impressive PAPAL PALACE in Castel Gandolfo, former summer residence of the popes and, since 2016, a museum that is open to the public. Also visit the magnificent BARBERINI GARDENS, where ruins of the residence of Roman Emperor Domitian are still visible. Then, continue south on the Highway of the Sun to the Sorrento Coast. Breakfast included. A wonderful day! Speed across the bay by JETFOIL to the Isle of Capri and ride the FUNICULAR to Capri village for a guided visit of this pretty town. Time to explore the little shops on the piazzetta before returning to your hotel. Breakfast included. 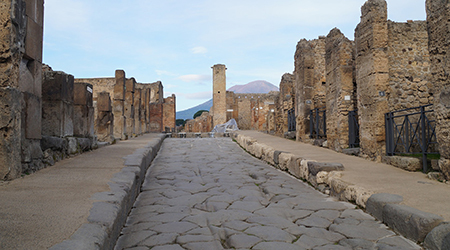 Explore fascinating POMPEII, the Roman city both destroyed and preserved by an eruption of Mount Vesuvius in 79 AD. Follow your Local Guide for a walk past patrician homes, public baths, and commercial districts strikingly recalling day-to-day life when Rome was at the apex of her power. 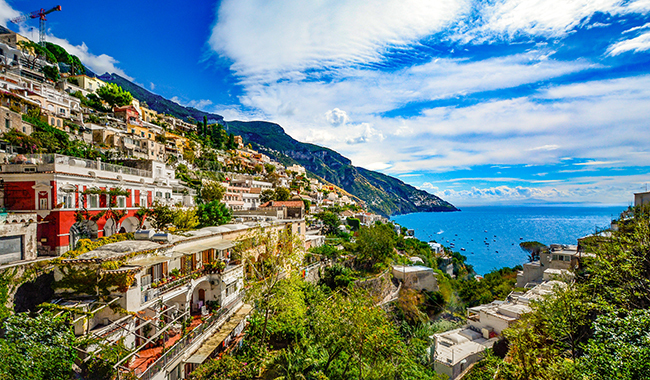 With the afternoon at leisure, you may wish to join an optional excursion to the Amalfi coast. Breakfast included. Naples is a city steeped in volcanic history, rich archaeological treasures, and castles and churches to rival Rome! A Local Guide acquaints you with the many sights during your city tour. Stop in the famous Piazza Plebiscito and, savor a slice of Neapolitan pizza. Drive to Bari, capital of Apulia, the heel of Italy’s “boot,” for your overnight stay. Breakfast included. Discover BARI VECCHIA, the city’s oldest district, on foot during a pleasant stroll with a Local Guide. In Lecce, your guided walking tour reveals why Lecce is called the “Florence of the South.” Admire its baroque buildings and squares, and taste pasticciotto with almond-flavored iced coffee. Continue to Alberobello. Breakfast and dinner included. 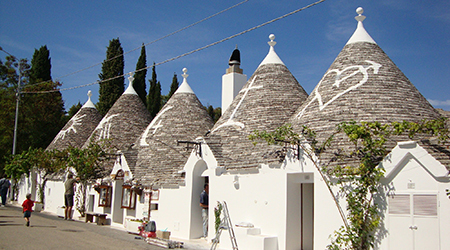 Enjoy a guided walking tour of the town, and visit one of its unique TRULLI—whitewashed, stone, circular houses with pinnacled, conical roofs. The balance of the day is at leisure. You may wish to join an optional dinner at a traditional Apulian masseria. Breakfast included. In Matera, enjoy a panoramic view of the picturesque sassi houses, followed by a spectacular drive south along the Gulf of Taranto to Scilla, called the “Venice of Calabria.” Arrive in Reggio Calabria for a guided visit of the MUSEUM that houses the world-famous bronze warrior sculptures, Bronzi di Riace. Breakfast and dinner included. 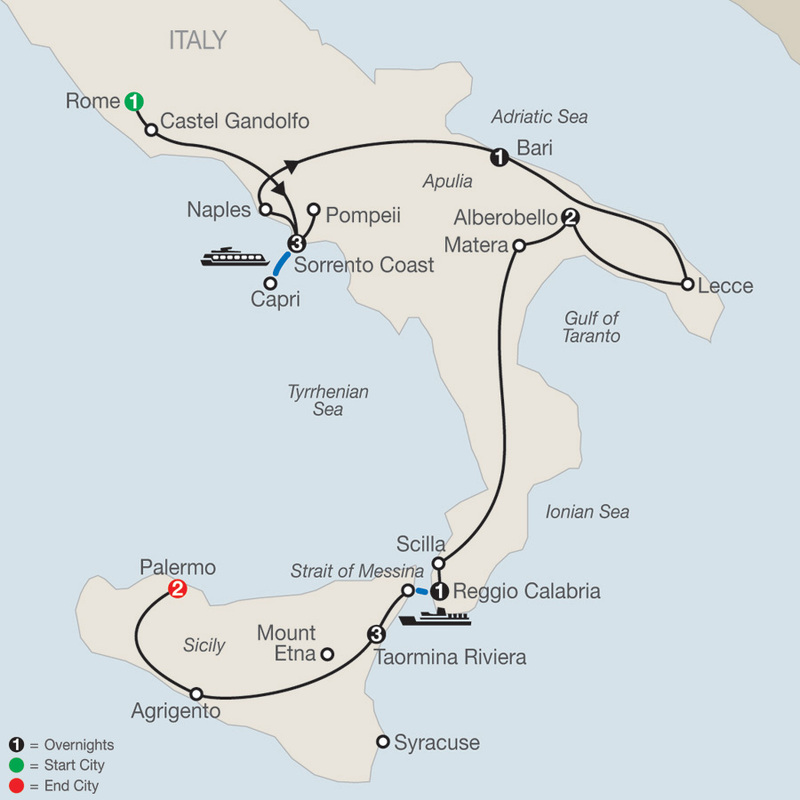 Cross the Strait of Messina by FERRY and start your discovery of the beautiful island of Sicily, the great melting pot of the Mediterranean world. Phoenicians, Greeks, Romans, Saracens, Normans, French, and Spanish have left their marks and contributed to its rich heritage. 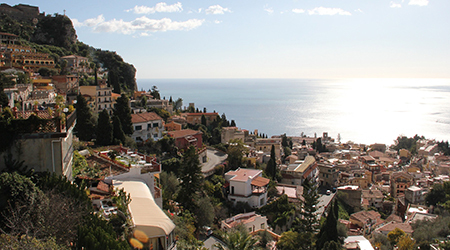 Arrive in Taormina, a charming hilltop town overlooking the Ionian Sea, and visit the ancient GREEK THEATER dating back to the 3rd century BC. Time to stroll and shop along Corso Umberto I at your own pace. Don’t miss the opportunity to taste local specialties, like the Sicilian granita (a treat similar to sorbet). Two days to just relax in this beautiful resort or choose from our exciting optional excursions to Mount Etna, the largest active volcano in Europe; or to the fascinating archaeological site of Syracuse, birthplace of the mathematician Archimedes and once a powerful Greek port whose fleet was feared throughout the Mediterranean. On Tuesday evening, an included dinner has been prepared at a local restaurant with breathtaking sea views. 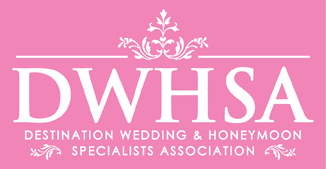 On Wednesday evening, enjoy an included dinner at your hotel. Breakfast included. Head south to Agrigento and enjoy a walk with your Local Guide through the breathtaking VALLEY OF TEMPLES. Even travelers who have visited Athens and Delphi are awed by the gigantic yet graceful Greek structures that miraculously survived 24 centuries of tormented history. Arrive at your hotel in Palermo. Guided sightseeing features the ornate Piazza Bellini, Capo Market, the baroque Church of Immacolata, and a visit to the magnificent CATHEDRAL. Drive up to Monreale for a panoramic view of the Conca d’Oro and a visit to the 12th-century NORMAN CATHEDRAL, famous for its 50,000 square feet of precious byzantine mosaics. Later, dinner at a local restaurant is the perfect way to celebrate your Italian journey. 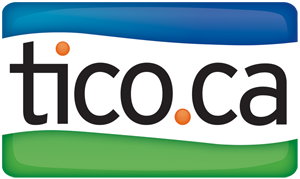 Interested in SAVE 5% on the Highlights of Sicily & Southern Italy with Globus?